Grainger Public Relations » Meet the Mini Beasts! As Easter approaches and temperatures begin to rise, the fascinating world of mini beasts is being unearthed at Dundee Science Centre. ‘Introducing Mini Beasts’ will see a host of family-friendly, creepy crawly activities run from Friday 31 March through to Monday 29 May 2017. 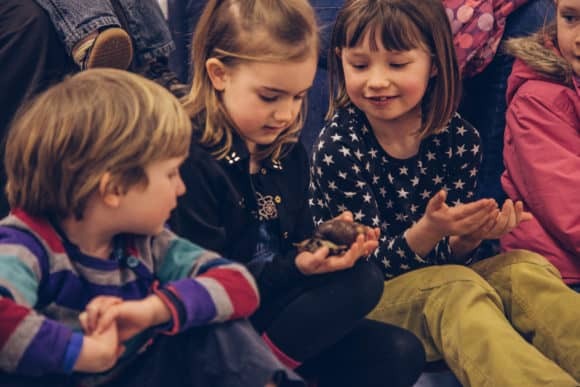 A mini beast show will let visitors meet and find out about a variety of supersized creepy crawlies, such as giant snails, cockroaches and millipedes. Meanwhile, bee activities for both family and early years audiences will add a real buzz to the show, giving an insight into honey bees and some of the problems facing them. All events are included as part of normal admission to Dundee Science Centre. 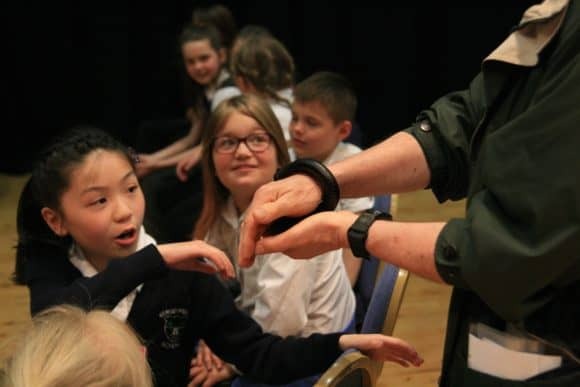 For more information, visit www.dundeesciencecentre.org.uk or telephone 01382 228800. Dundee Science Centre is open daily from 10am-5pm.